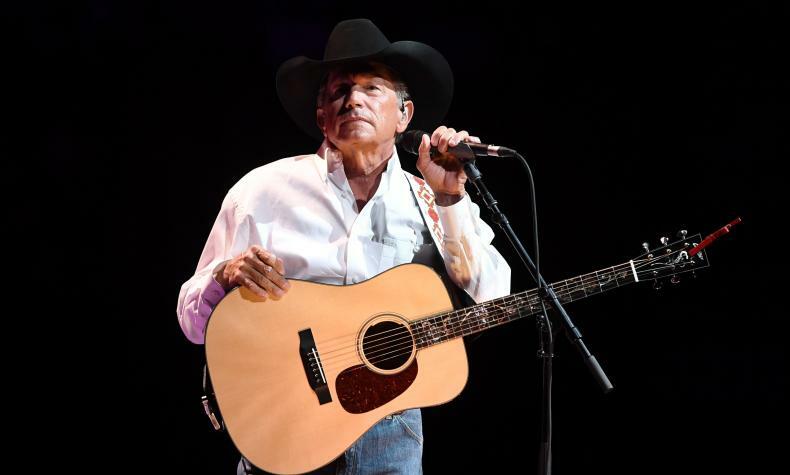 Country music artist George Strait returns to the T-Mobile Arena for two nights of great music. George has earned 33 platinum or multi-platinum albums and has 60 number one songs. George has won the CMA Male Vocalist of the Year five times and has currently holds the record for most CMA wins with 22. Don't miss exciting nights of country music at its finest.